The seventh episode of Columbo was titled Blueprint for Murder and was the final episode of the show’s first season. 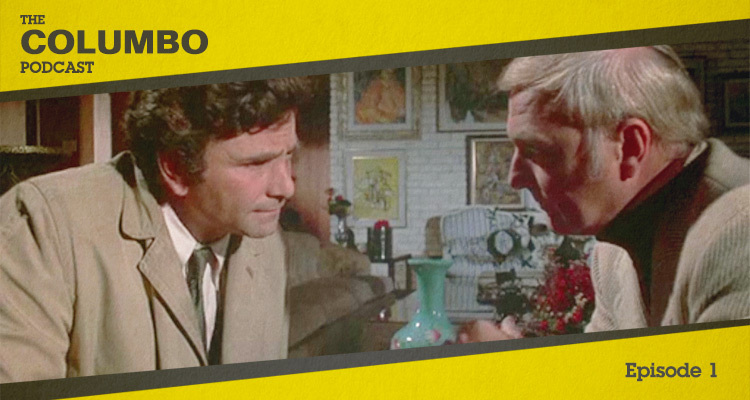 Columbo is tasked with finding a body before it is permanently hidden and the chance lost. 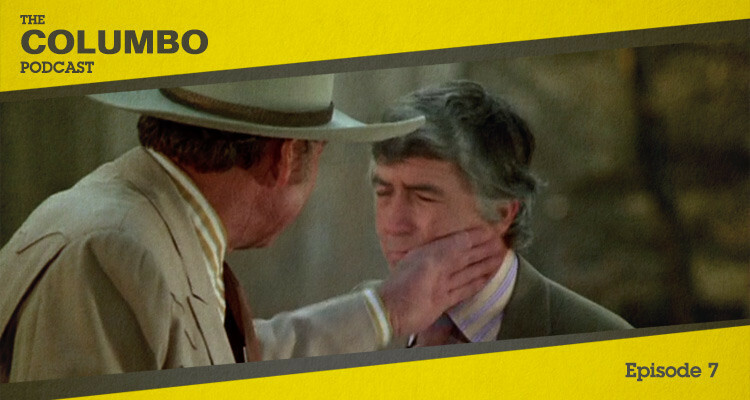 In this podcast Gerry and Iain look at the battle of wits between Columbo and the killer, before reflecting on Season One as a whole. 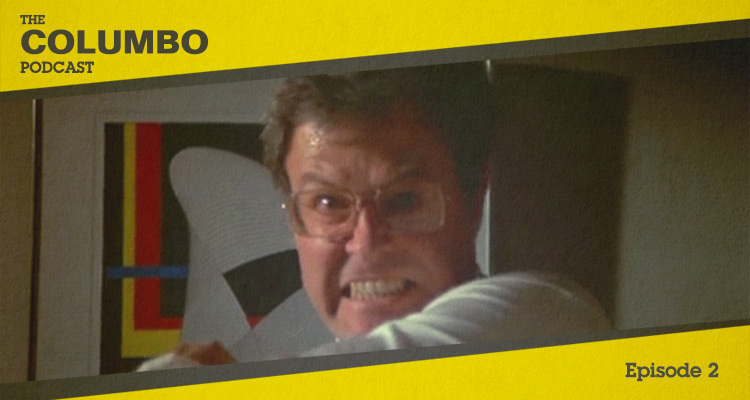 The sixth episode of Columbo was titled Short Fuse and delivered an explosive twist to the typical methods used by killers on the show so far. This episode saw Columbo try to establish whether two victims were the unfortunate casualties of a car accident, or if something more sinister had occurred. 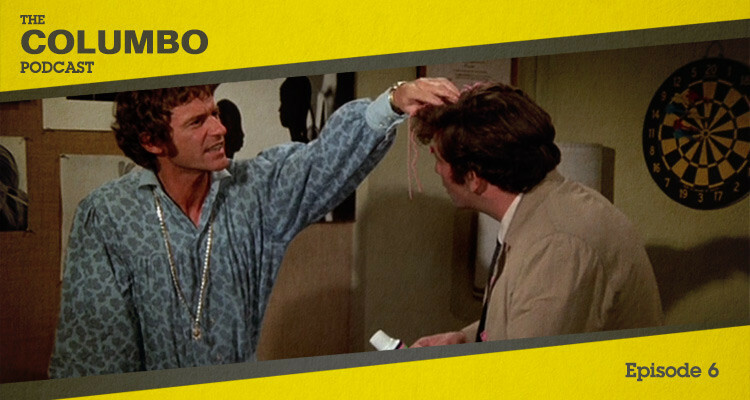 In the podcast Gerry and Iain look at the dramatic events of Short Fuse and the issues raised by Columbo’s investigation. The fifth episode of Columbo was titled Lady in Waiting and marked the first time a female killer featured on the show. 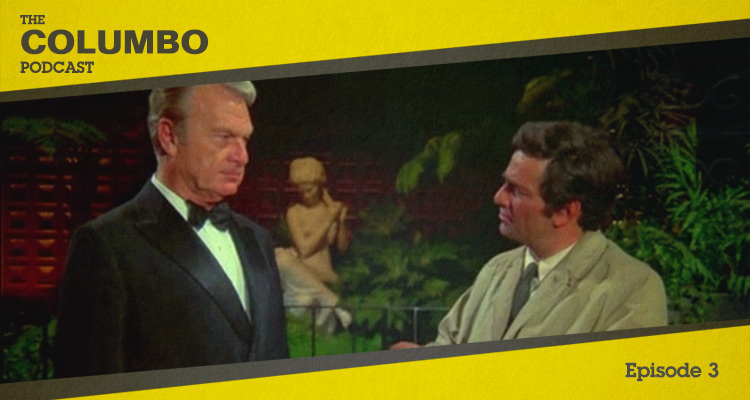 This episode saw Columbo try to overturn a coroner’s inquiry verdict of accidental death. In the podcast Gerry and Iain look at the methods and motives of Lady in Waiting and try to ascertain whether justice can be done. The fourth episode of Columbo was titled Suitable for Framing and brought viewers back to the direct conflict between Lieutenant Columbo and a killer that had been seen in the first two episodes of the season. In this podcast Gerry and Iain consider the strengths and weaknesses of Suitable for Framing and whether returning to the earlier approach was a successful decision. The third episode of Columbo was titled Dead Weight and focused on not just a murder investigation, but on the relationship between the killer and a witness to his crime. In this podcast Gerry and Iain consider the highs and lows of Dead Weight and how it compares to the two earlier episodes. 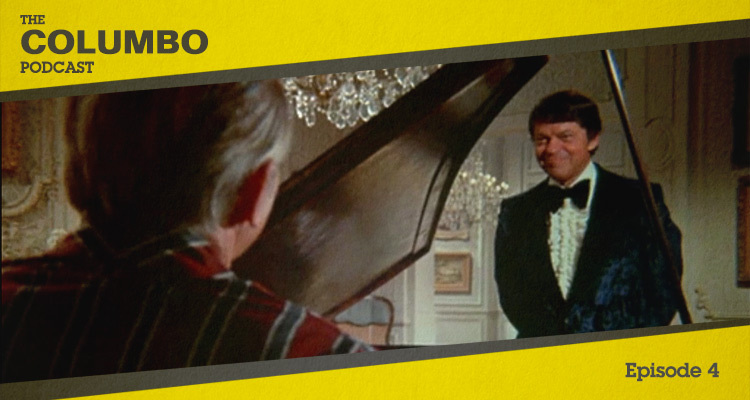 After a strong opening episode Columbo returned with a new case in Death Lends a Hand. This was the second of Season 1’s seven episodes and pitted Columbo against a private detective in a twist on the traditional relationship between killer and investigator. In this show Gerry and Iain look at the key components and moments of Death Lends a Hand. Murder by the Book was the first installment of Columbo’s inaugural season and (if we set the pilots aside for now) introduced audiences to Peter Falk in what was to become an iconic role. In this episode Gerry and Iain take a look at not only the plot, but also the characters, actors and others involved in the creation of Murder by the Book.